The Foundation’s services are available in the hospital (neonatal and special care units) and in the community when families come home. Australia is home to 22 state of the art intensive care units designed to meet the unique and critical needs of our earliest and sickest babies. 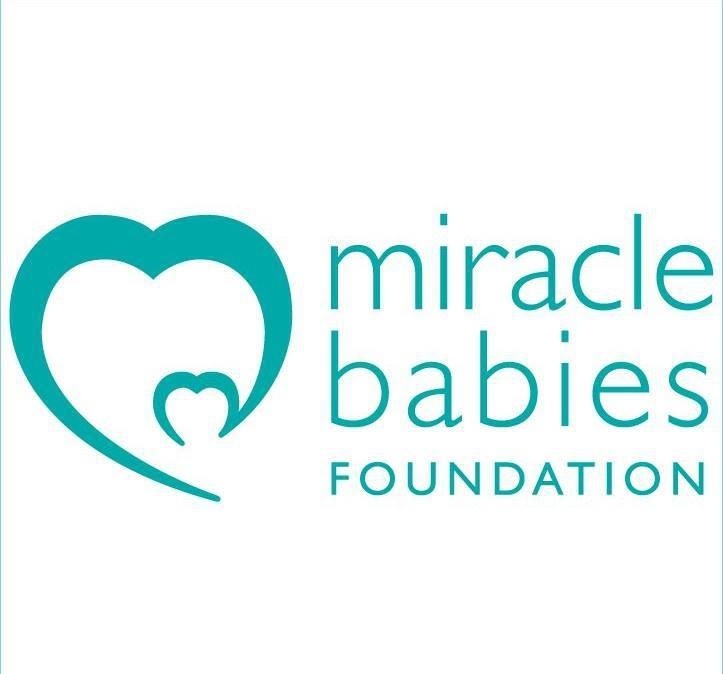 Miracle Babies provides informative education and insight on a family’s experience and funding for equipment, resources and research. 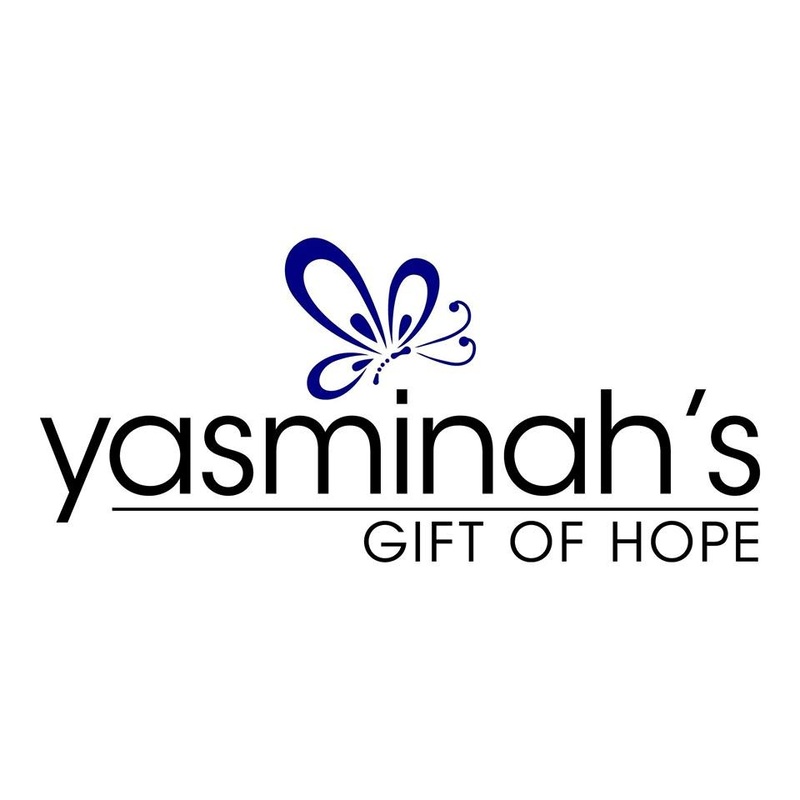 Yasminah’s Gift Of Hope provide A Gift Of Hope, support and guidance for premature birth, pregnancy, neonatal and infant loss. 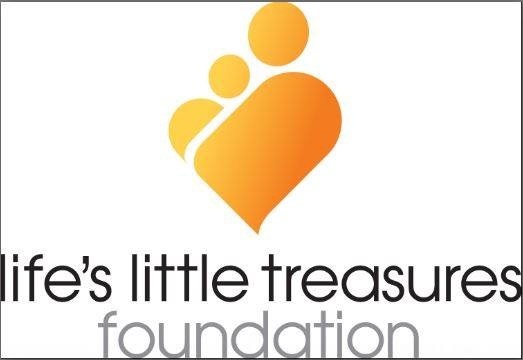 Ensuring parents receive early, ongoing support, information and an opportunity to create lasting memories and keepsakes of their time with their child to treasure forever. Mission: To raise the importance of awareness and support within the community about miscarriage, premature birth, neonatal loss, stillbirth, infancy loss and congenital abnormalities.